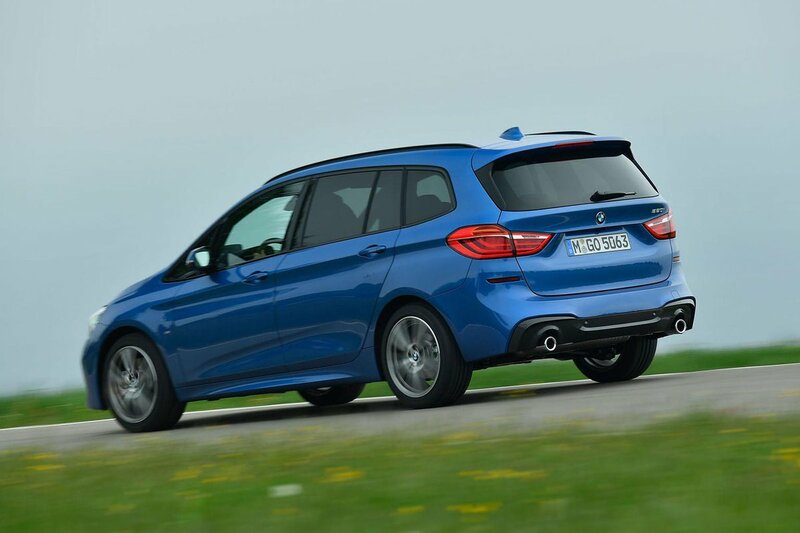 BMW 2 Series Gran Tourer Interior, Sat Nav, Dashboard | What Car? 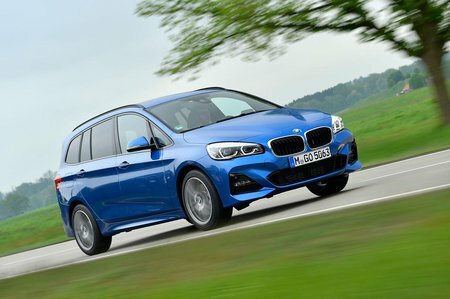 The 2 Series Gran Tourer has the same large split front pillars as its Active Tourer sibling; from the driver's perspective, front three-quarter visibility isn't great at junctions. However, over-the-shoulder view is much better and rear parking sensors are standard. The fact that the pedals are slightly offset to the right on manual versions means a slightly awkward driving position that can be tiring on long trips. Our test cars’ electronic driver's seat adjustment and manual steering wheel adjustment were very good, though. Aside from some cheap-feeling switchgear that many BMWs suffer from, interior quality is impressive. 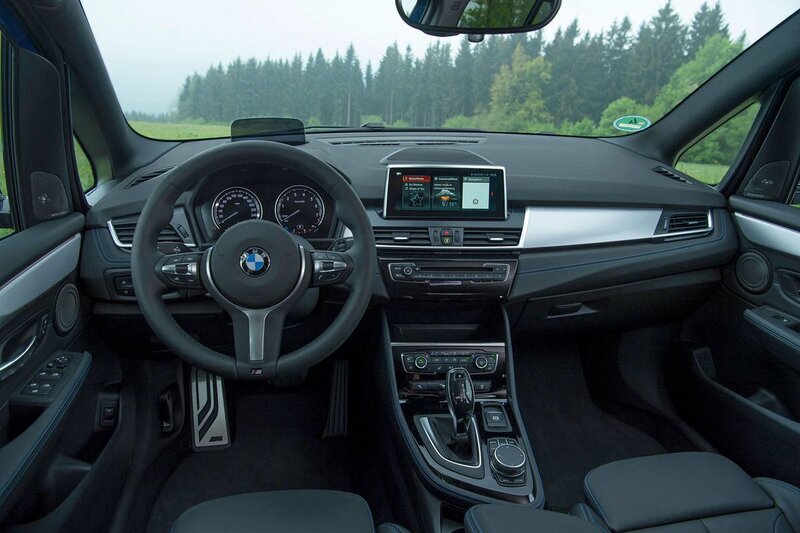 Our cars were also fitted with BMW's optional iDrive Professional system, which remains one of the best on the market. Its bright screen, intuitive menus and simple rotary controller make the system a joy to use on the move. That said, our experience of the standard iDrive system suggests it’s every bit as user-friendly, if not quite as nice to look at.